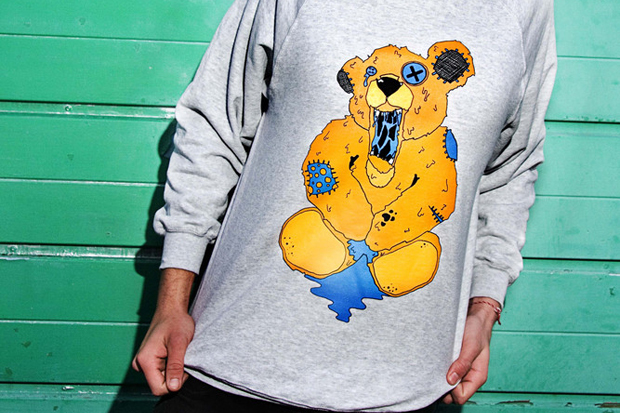 UK brand Yoghurt Warrior have recently dropped a few new T-shirts and sweatshirts to their online store. 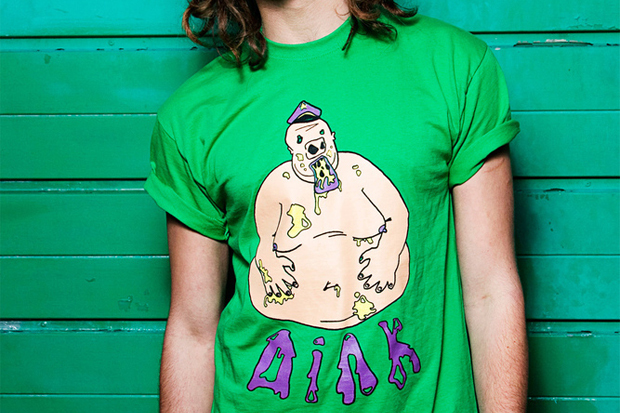 The drop consists of three prints, including 2 new designs and a re-print of the previous ‘Just Say Neigh’ design on purple tees and sweats. 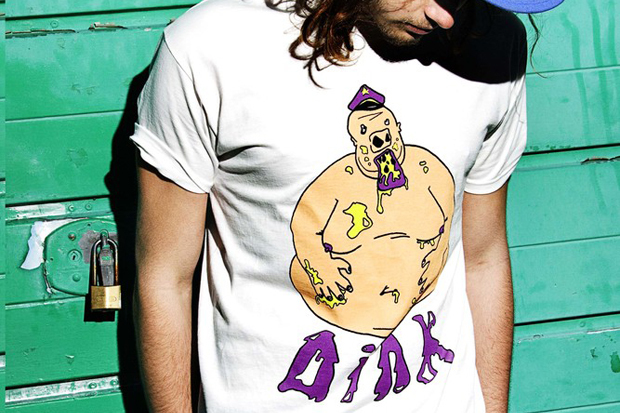 The ‘Oink!’ print is available on white and kelly green T-shirts, while the ‘Winnie’ design comes on white tees and grey sweats. 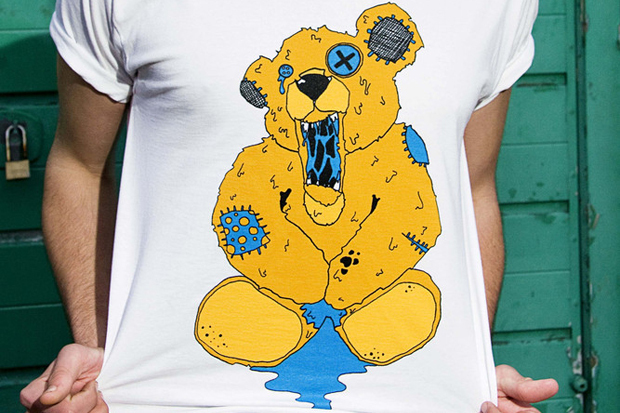 T-shirts are available for £16.99 and sweatshirts for only £22. 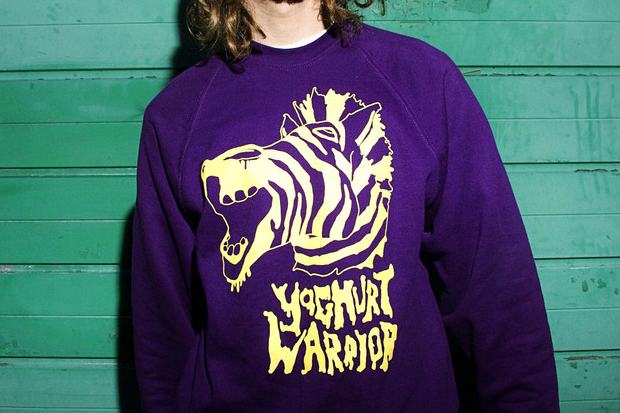 If you like what you see, pick up all of the designs from the Yoghurt Warrior Online Store now.